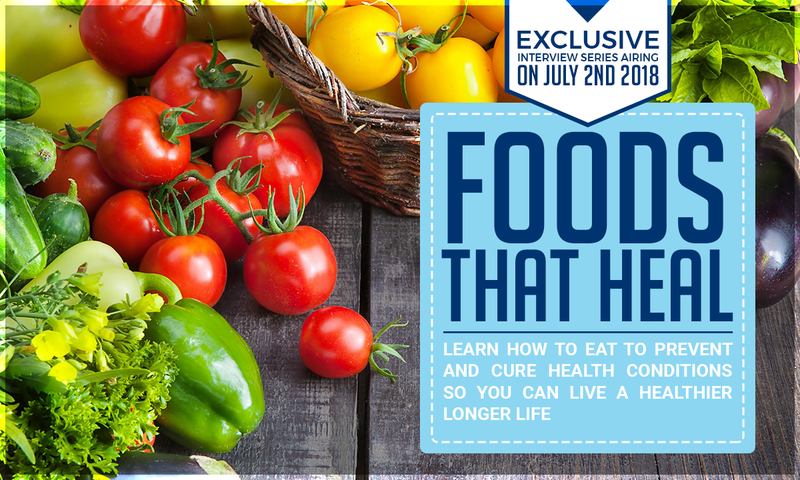 Do you want to know how YOU can prevent and treat health conditions so you can live a healthier longer life? Of course! We all want to know how to add years to our life so we can be around longer, spend more time with our loved ones, travel the world, see our kids grow, retire healthy and enjoy life. The reality is we are so busy chasing time that we often overlook a crucial part of our health: FOOD. Yes, food is very powerful and can be the answer that will change your life. I want to invite you to this exclusive online event that I am participating in. It is going live on July 2nd and the best part is it’s FREE! 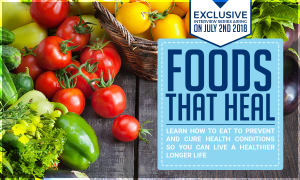 How to prevent and heal health conditions like cancer, celiac disease, diabetes, thyroid problems, etc., with proper nutrition. Trust me, you don’t want to miss it! Get exclusive free access here! This entry was posted in Uncategorized by SeAnne Safaii-Waite. Bookmark the permalink.